Your sport is everything to you: bodybuilding is a way of life rather than just a hobby. Which is why you don't accept just any testosterone enhancer; only the very best is good enough for you. You need a product that is head and shoulders above the rest; a product that gives you explosive strength by adding free testosterone. Is this what you are looking for? A drier, more muscled physique, a higher training intensity, a relentless training aggression and unheard-of intensity during your workouts? If so, TESTO-4HD is the product for you. 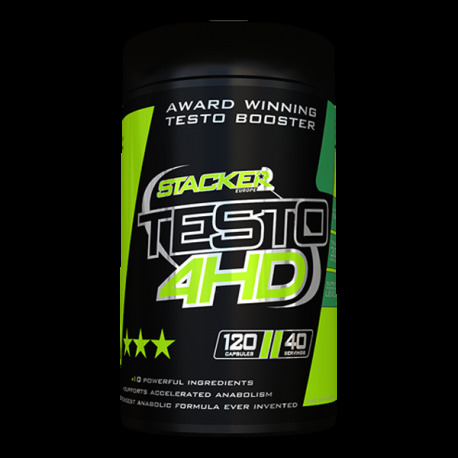 Why is TESTO-4HD so much stronger than other testosterone enhancers? TESTO-4HD contains not only a revolutionary and unique anabolic formula, it is also a 100% natural compound. TESTO-4HD increases the levels of free testosterone in your body as a result of which your strength, mass and training intensity increase dramatically. TESTO-4HD contains only ingredients that work, with the highest possible percentage of the active ingredient. So not just Tribulus, but the highest possible percentage of the active extract: 30% protodioscin. TESTO-4HD contains everything you need to take your testosterone production to the highest level. Each dose contains 10 powerful and clinically proven ingredients that work in synergy and ensure that androgen receptors are stimulated time and time again to make more testosterone. Your male characteristics are enhanced, particularly your training intensity, your self-confidence and your training aggression. That is a lot already, but the Stacker also offers a drastic increase in muscle mass, muscular pump and an amazing physique. Your free testosterone levels will increase every time you take TESTO-4HD. You use this product as a limited course, so you take three capsules twice a day to build your testosterone levels to the maximum value achievable without steroids. You can feel the ingredients working and your testosterone levels increasing slightly every day. You have more energy and you have enormous willpower to go to the gym to do some serious training. Your testosterone levels continue to increase. Your training becomes more extreme. You can lift heavier weights and your muscles are starting to grow steadily. As a result of a drier physique your veins are slowly becoming pronounced. And this is only the start! This is the third step. By now you are amazed at the low training intensity at which you used to quit before. You are breaking through your own barriers. You are shifting boundaries, the transformation has started. Your muscles feel fuller, bigger and harder. Your strength and vascularity are at their maximum levels. You are in a place you have never experienced before: this is what TESTO-4HD does for you and what makes it so popular! Give your body what it deserves, the most powerful and effective testosterone enhancer ever made: TESTO-4HD. Take 3 capsules of Testo-4HD throughout the day and a further 3 capsules before you go to bed. You will start to feel the first effects after about a week.  To experience the maximum effects you must use this product for a minimum of 4 to 6 weeks as a limited course.